Randy and Mindy Bohn have devoted themselves to the care and training of animals. 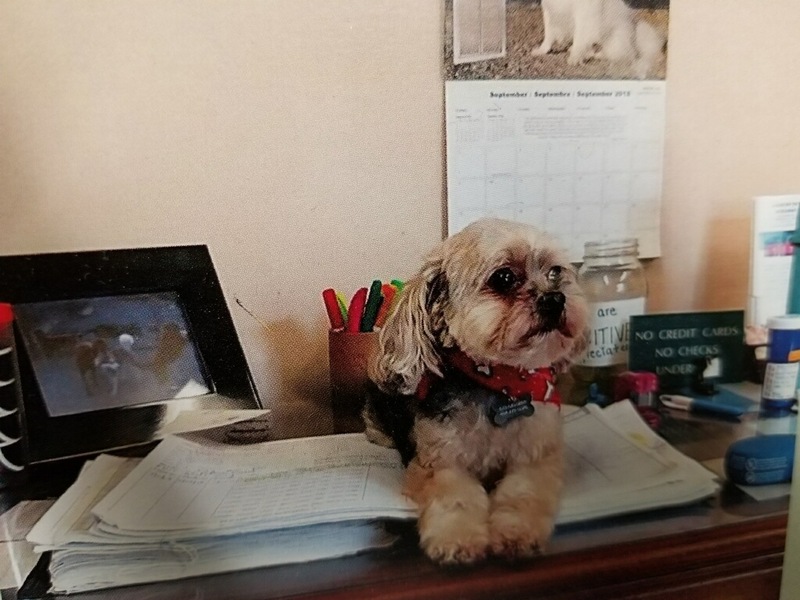 Mindy has over 30 years of grooming and kennel management experience. Mindy is also a veterinary technician. We live on location with the boarding dogs and we take great pride in our property and the way it looks. Randy also does limited obedience training and does house calls if necessary to help owners train their dogs for problems in their homes (barking,jumping or just learning to walk on a leash.) Randy and Mindy also train retrievers for AKC field trials.